EHR offers training courseware for State and vendor SMEs seeking to expand their knowledge of Health and Human Services assessments. Our training services offer participants a multi-faceted learning experience that targets specific roles. Our Instructor led training has been designed for adults, is theme-based, and presented in a non-threatening atmosphere. Our training curriculum is divided into three tracks designed to build on increasing knowledge. Our approach to training focuses not only on teaching ReadyCert usage, but also sharing how the tool can be used to reuse assessment data for procurement, implementation and certification Project phases. Track 1 – Laying the Groundwork: Curriculum is designed for an audience who wants a better understanding of Health and Human Services assessment categories and using ReadyCert. Track 2 – Ready, Set, Assess: Curriculum is designed to gain an understanding of the specific type of Assessment phases. 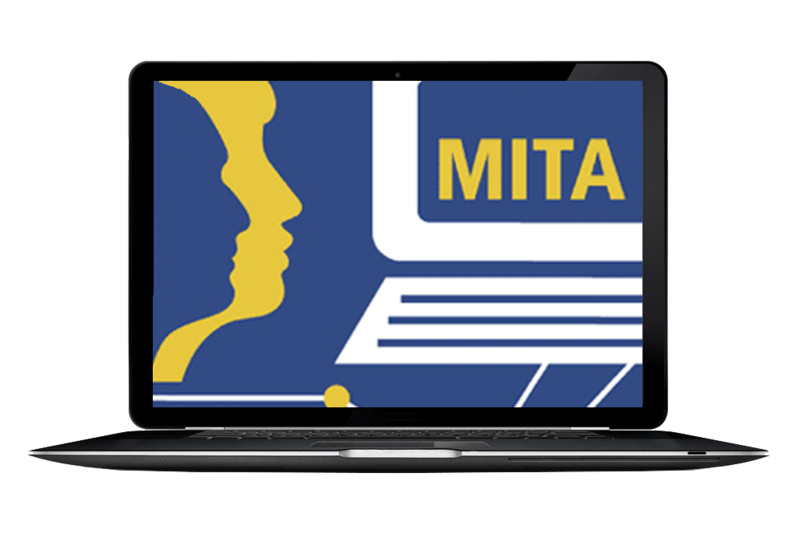 Detailed courses are designed for MITA 3.0, HITECH, NIST SP800-53, NSHIA or SAMHSA requirements. Track 3 – Advanced Data Users: Curriculum is designed for participants assigned to lead Project Lifecycle projects. Barbara Cardone is known for her deep understanding of Medicaid, Managed Medicaid and Medicare programs. She has designed, developed and brought our learning and development programs to life. Barbara is also known for her ability to respond quickly and efficiently to client questions using her experience gleaned from two decades in the industry.